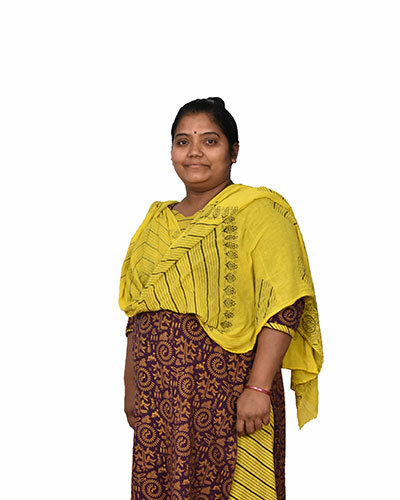 Deepmala has work experience in housekeeping. 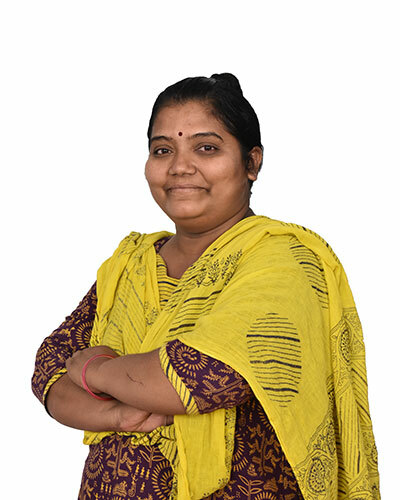 She keeps the classrooms clean and ready for the children to come and benefit from a conducive learning environment. She also handles the cafe. She loves wearing bright clothes and eating delicious food. She is the mother of 2 young children, one of them is studying is grade 5 with full scholarship.